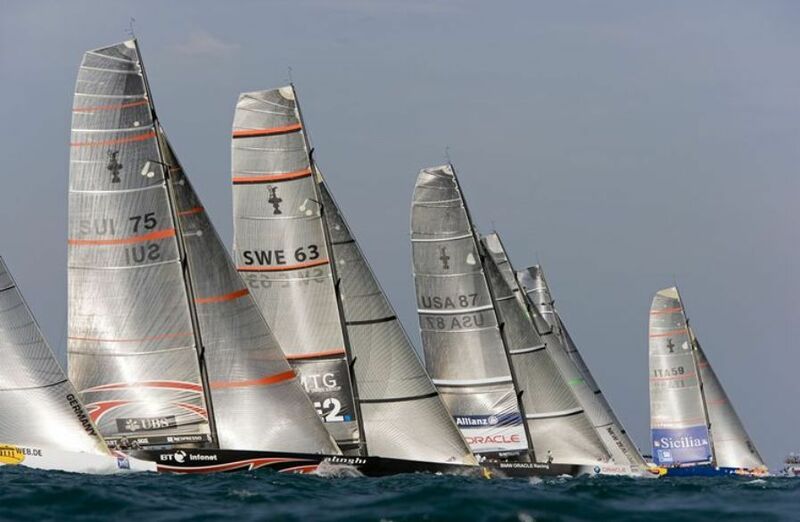 The first America’s Cup event will be held in Venice between 12 and 20 May, 2012, with a repetition planned for 2013. This is an exciting event that will bring visitors and revenue to the city, but environmental campaigners have already started protesting about extra tourists and environmental impact. These claims run contrary to Venice’s traditions and need to be challenged so that the city can make the most of this occasion. The city’s Arsenal will be the centre of the America’s Cup having been underutilised for decades. 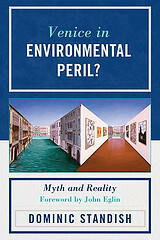 As explained in my book Venice in Environmental Peril? Myth and Reality (2012), the Arsenal used to be one of the most industrious workshops in the world and could make thirty galleys in ten days. The America’s Cup is helping the revival of this significant area of the historic city. The Arsenal area covers 48 ha (118.6 acres), which is one fifteenth of the total area of the historic city. The America’s Cup also represents a revival of Venice’s nautical traditions. The fleets of the Venetian Republic sailed out of the Arsenal over the Adriatic and Ionian seas and exerted influence over the eastern Mediterranean in the thirteenth century. The ancient Venetians celebrated their maritime relationship during their annual ceremony of the Marriage to the Sea, held on Ascension Day. Venice’s ruling Doge used to ride out on his spectacular Bucintoro galley to the Lido lagoon inlet where he dropped a gold ring overboard. In 1177, the ceremony was attended by the Pope and the German Emperor Frederick Barbarossa, signalling that Venice was the centre of Europe and Christendom. Now the America’s Cup should be a cause for a modern celebration of the relationship between humanity and these waters, but environmentalists want to dampen celebrations. The Marriage to the Sea became an occasion for a huge procession of boats through the Venetian lagoon, much like we will see during the America’s Cup. The ancient Venetians had no concerns about environmental damage from such processions. Nor were they preoccupied about the huge crowds attracted for this event. By the sixteenth century, the Marriage to the Sea ceremony had become the most significant date in the Venetian state’s calendar. It initiated a fifteen day fair that attracted foreign visitors and large crowds. Similarly, the association Venessia publicised its opposition to the arrival of 137 containers for the America’s Cup event in Venice from Naples on 27 April 2012; “137 containers for 9 catamarans are in the Arsenal for the Louis Vuitton Cup. From May 12 to 20 streams of money will flow in this beautiful setting, leaving Venice as usual full of problems,” states Venessia on its Facebook page. How terrible?! Expect this to be the start of more environmental miserablism, moaning, complaining and protesting about this great event. For people who want to celebrate and take advantage of the America’s Cup more information can be found on the websites listed below. Despite complaints that this is just an event for the yachting elite, note that parts of the Arsenal which are usually closed to the public will be open free of charge for people to view the catamarans between 12 and 20 May, 10am-8pm. So come along, celebrate and enjoy the America’s Cup and ignore environmental miserablism!